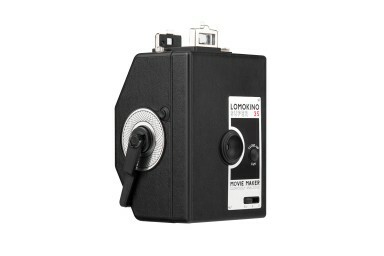 Shoot a movie of up to 144 frames on any 35 mm film with this retro analogue camera. 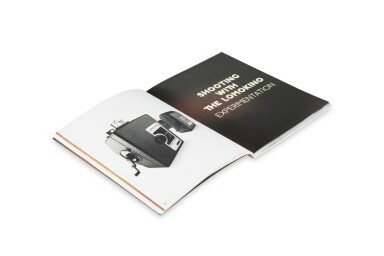 Are you ready to set your images in motion? 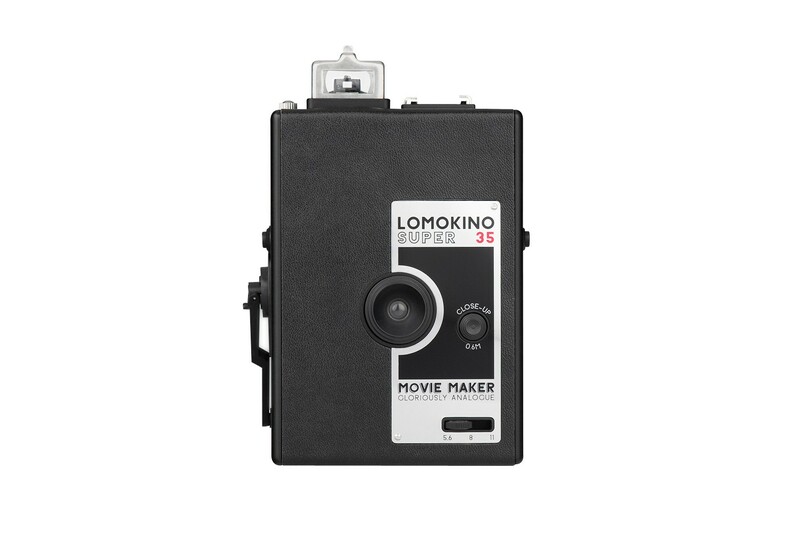 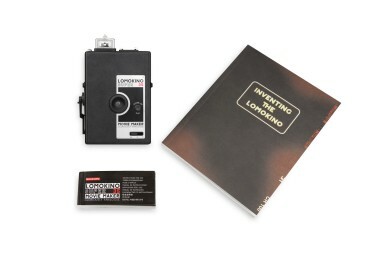 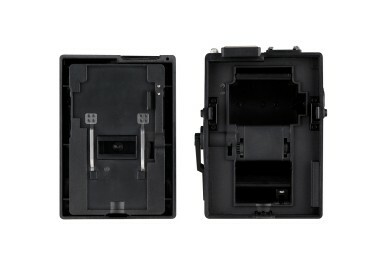 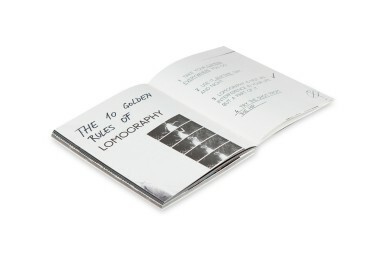 With the LomoKino, you can shoot a movie of up to 144 frames on any 35 mm film. 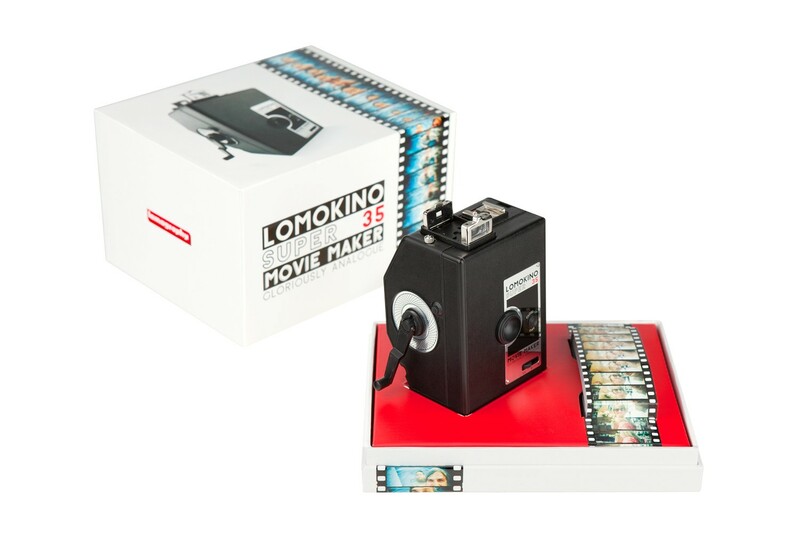 No sound, no special effects, no post production — just simple Lomography in motion. 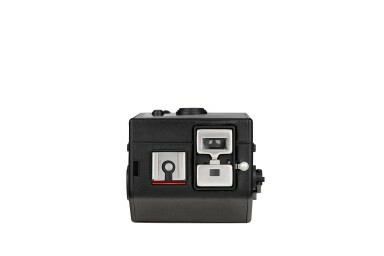 Hit the close-up button to shoot at just 0.6 m away from your subject, and fit a flash to the hot-shoe attachment to light up your cinematic scenes. 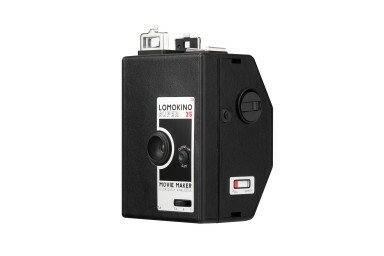 Once you've wrapped up your shoot, you can admire your 144 frames as individual shots, or use our app to turn them into an analogue movie. 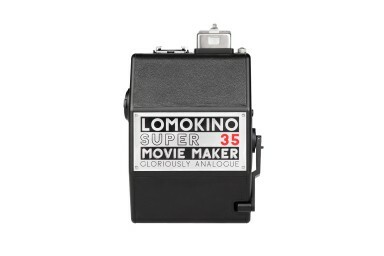 Kick it back to old-school Hollywood and become an analogue filmmaker today!